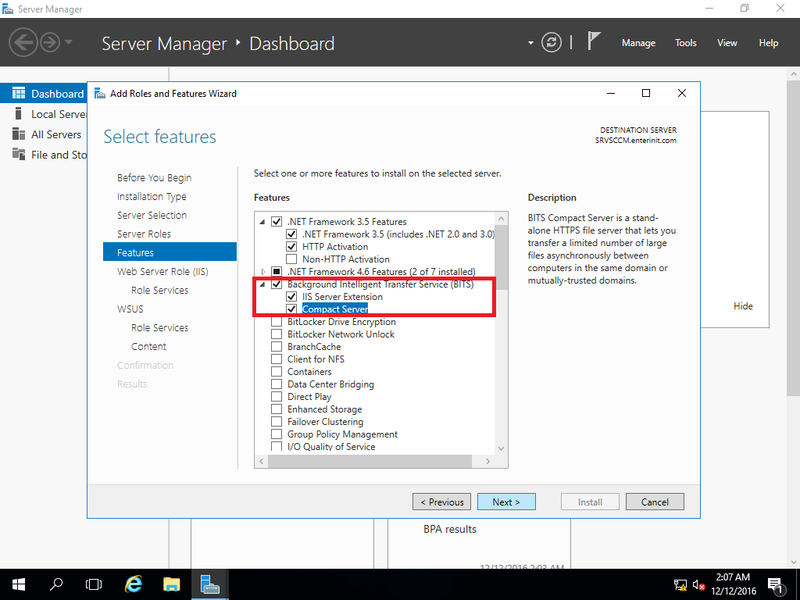 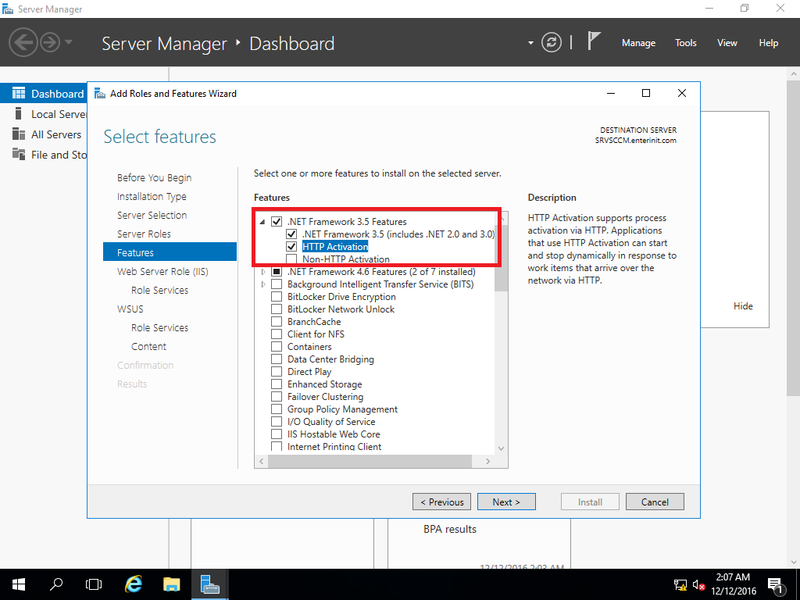 Install SCCM requirements Part 4 Windows Server Features. 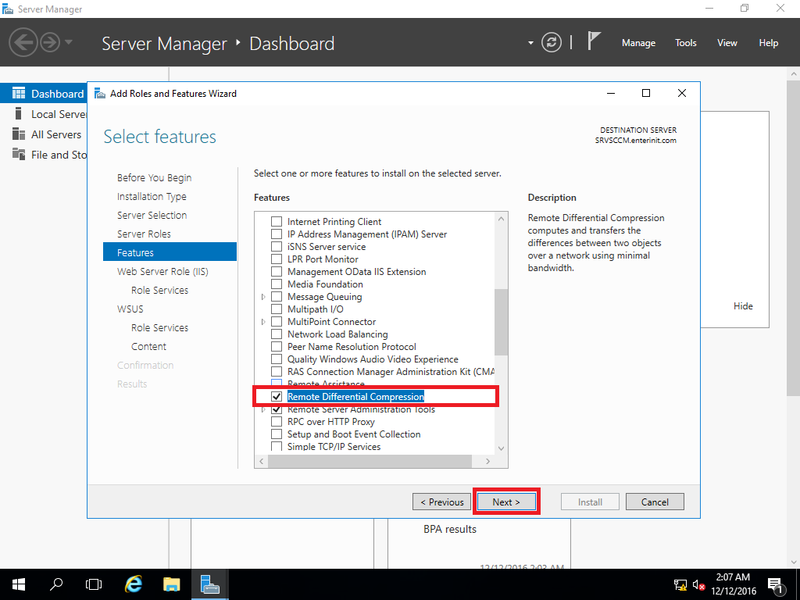 In this post, we continuing install SCCM Server requirements and install Windows Server Features. 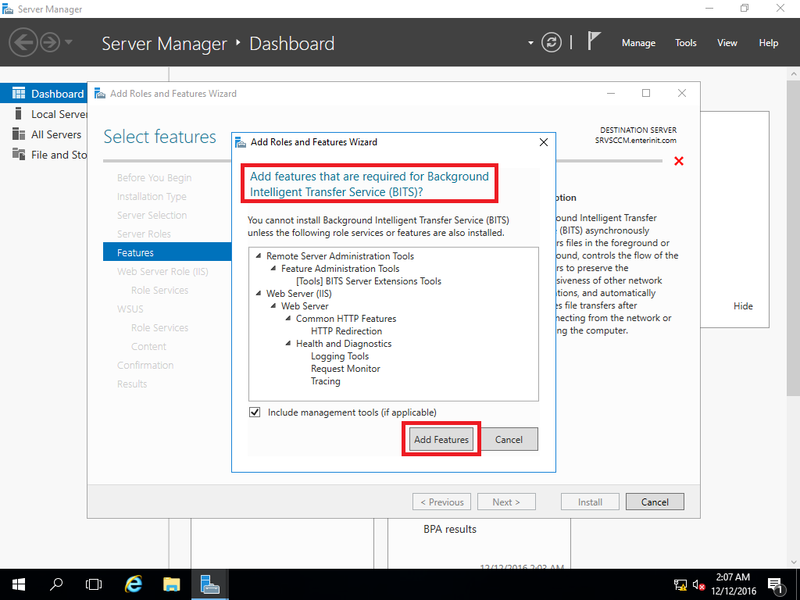 In the next part, we config “IIS Role” and “WSUS Role“.